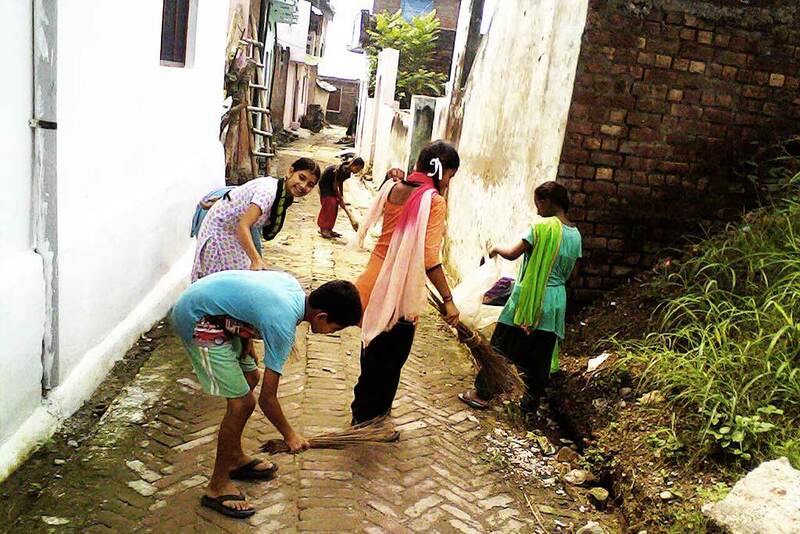 Villagers, especially the youth, of Indpur, Himachal Pradesh got together to clean the streets of their community. They spent the afternoon sweeping public areas and picking up waste, especially plastics. The decision to do so is part of their wish to participate in Amma’s Amala Bharatam Campaign. 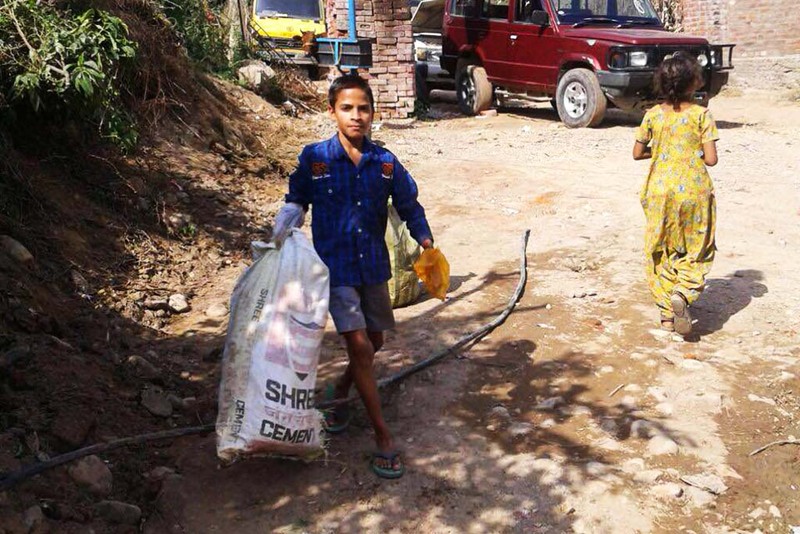 It is a project aimed at cleaning India’s public places and national highways. Through this cleanliness drive, the goal is to raise social awareness of humanity’s debt to our beautiful earth and nature.